Welcome to the Reveille. 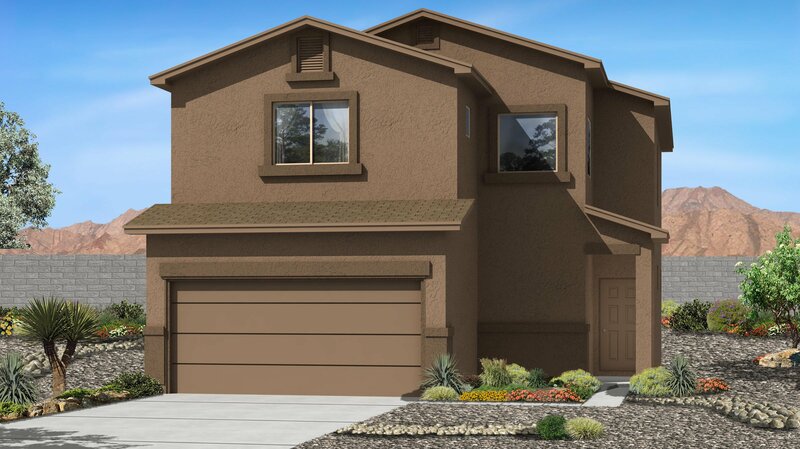 This beautiful two story home features a large living room with lot of flexibility. A big kitchen with plenty of Granite counter space and large pantry is perfect for all your cooking and baking. Upstairs your find a spacious master bedroom with two walk in closets. Tiled shower and solid surface counter tops give the master bathroom a luxurious feel. Bonus loft area provides a second living area, game room or whatever else you can dream up.